It’s International Astrology Day! Wear your sign with pride and treat yourself to some goodies. Below are some of my favorite astrologically-based beauty products! Nail Polish: Julep, a Korean-inspired brand in the US, is known for their amazing nail polishes and lipsticks. Have your star sign’s shade at your fingertips with Julep’s 2017 Zodiac Collection which updates as each star sign comes into season. A metallic blue-violet was created for Aquarius this year, followed by a rich burgundy for Pisces and a sheer pink for Aries. You can also see links to 2016’s colors, if they’re more your fancy. 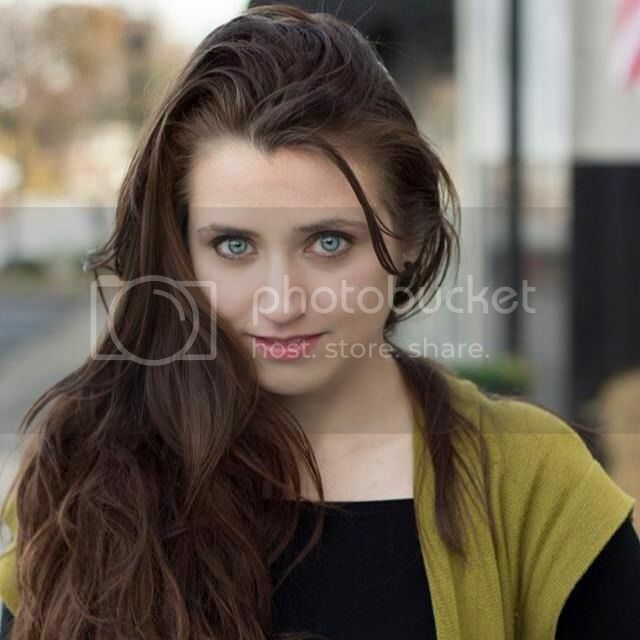 Soap: Fresh Beauty is known for their alluring fragrances and soothing soaps. They have a zodiac collection for you to wash up with scented with some of their amazing scents that they’ve linked to different signs. The packaging is almost too pretty to open…but totally worth the suds you experience! 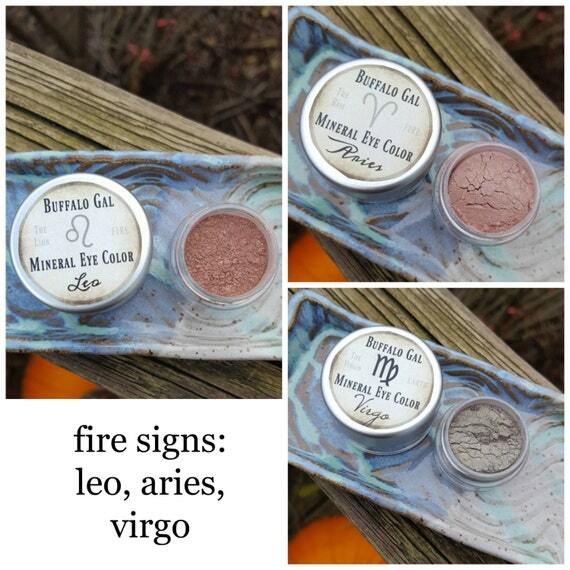 Eye shadow: Playing with different eye shadows is a fun and playful way to rep your sign. These shadows from BuffaloGalOrganics are very blendable and easily incorporated into your daily routine, whether as a subtle liner or a pop of lid color. Perfume: Feel like seriously splurging? Try your sign’s signature scent from Strange Invisible Perfumes. While they cost a pretty penny at $350 a pop, you can test it out with a $6 sample first. Botanical perfumes tend to be stronger as well, so a little bit will go a long way. 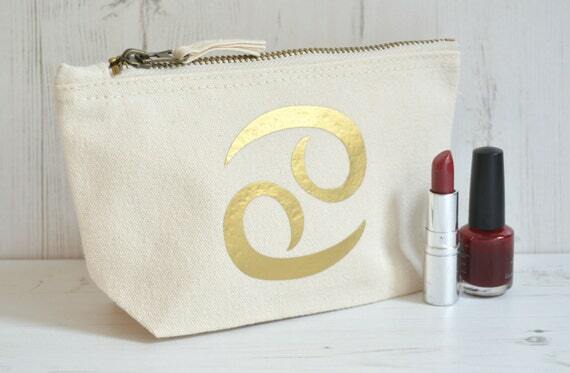 Bag: I always need more makeup bags, and these simple but sturdy and chic canvas makeup bags from makeup bags from Salty Martini are a sure way to go. With loads of customization options, it’s easy to make a bag that’s uniquely you. Mirror: I’ve recently rediscovered the joy of compact mirrors and am developing a bit of a collection (mostly a wishlist, but still!). 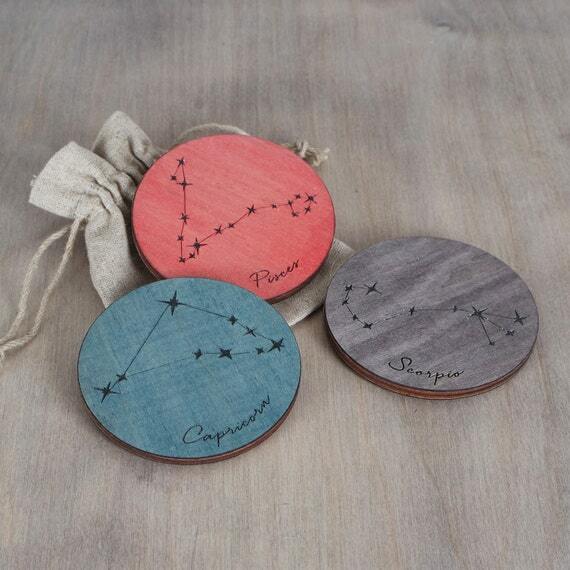 These gorgeous, simple compacts from Bombus are an adorable way to have some zodiac pride. Engraved with your sign’s traits along the mirror’s edge, it’s also a bit of an affirmation giver and confidence boost. Tattoo: Want to temporarily wear your heart (or sign) on your sleeve, or test out a zodiac tat before committing? UnrealInkShop can help. 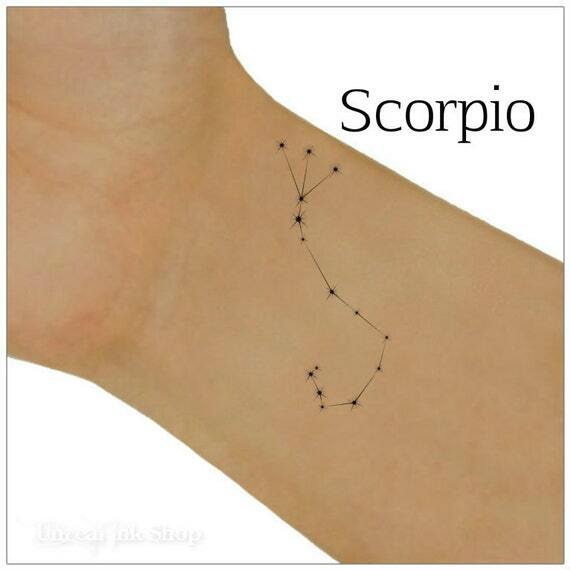 Temporary tattoos are a great option, and these thin constellations will be mesmerizing. 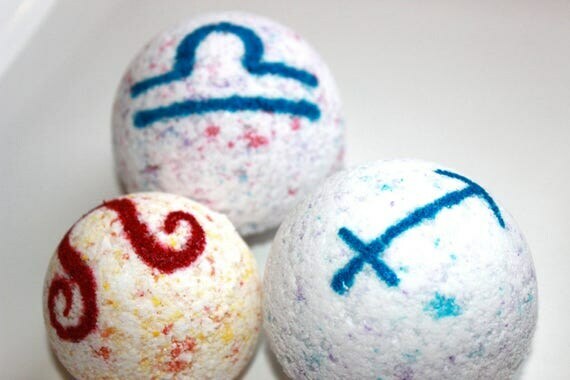 Bath Bombs: Naturally, as a bath lover, I’m always down to try a new bath bomb. The colors your water will turn vary by sign with this bomb from WisteriaFox, but all are scented with refreshing peppermint. Plus they come in different sizes, so they’re easy to order as cute favors! This Scorpio has some serious shopping to do, y’all.